Book the perfect family holiday in Broadstairs! Simply enter the period you wish to check availability for and we'll return properties that match your criteria. 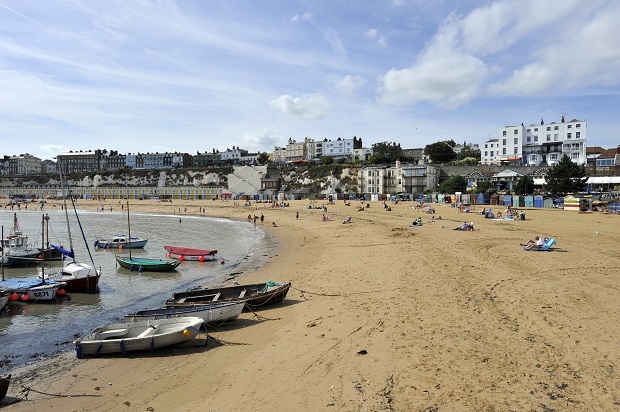 Broadstairs is the perfect family destination with events and attractions suitable for all ages. 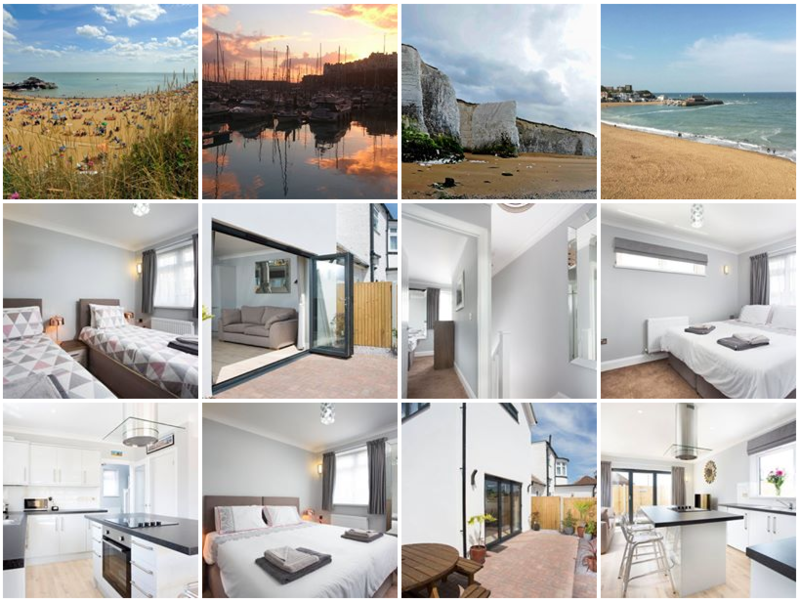 All our properties are in close proximity to everything Broadstairs has to offer. Explore Broadstairs and find out just exactly what’s on offer to keep you entertained during your stay with us. The annual Broadstairs Dickens Festival is a way of showcasing the town’s previous ties to the literary legend in the modern day. Charles Dickens regularly visited Broadstairs in Kent and made frequent trips to the seaside town during the years between 1837 and 1859. In the parks, pubs, gardens, beaches and promenade; musicians – from the highly professional to the inexperienced amateur – get together in impromptu sessions whilst Morris dancers, Appalachian clog dancers, rapper sword dancers and many others demonstrate their skills on the streets and along the prom all week long in Broadstairs, Kent. At the main event over 100 stalls holders present the best of Kent’s produce and more than 50,000 visitors attend over the course of the 3 days.